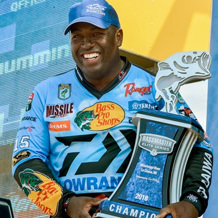 Elite angler Ish Monroe has 32 Top 10 finishes in his B.A.S.S. career. He calls Hughson, California home and his favorites spots are Delta Lake and Clear Lake, both in California. "People always ask me what I do when I'm not fishing. Well the answer is I'm always fishing. I like to fish for anything, carp, bluegill, crappie. As long as I'm fishing, I'm happy. I fish because I love it. For me, it's the purest thing in the world." 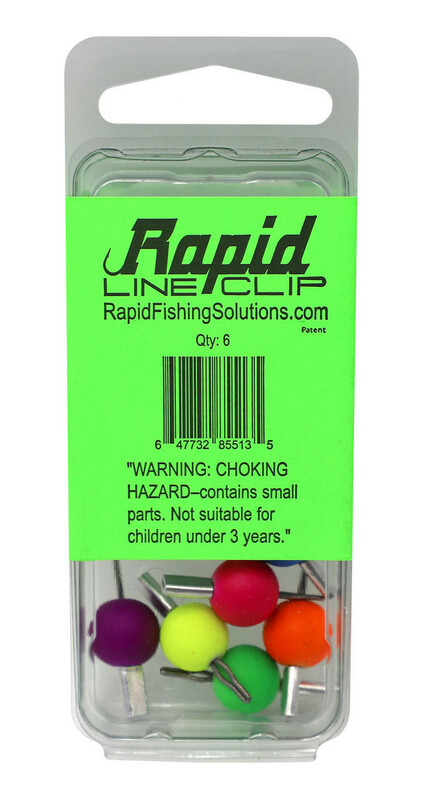 "Of all the Rapid Fishing Solutions products, I use the Hook-All tool the most. I fish so many baits with a trailer hook. 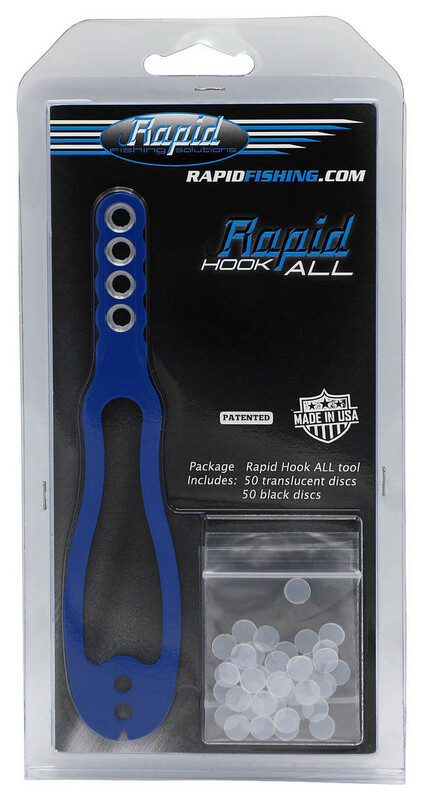 The Hook-All makes it effortless to keep them on the hook!"